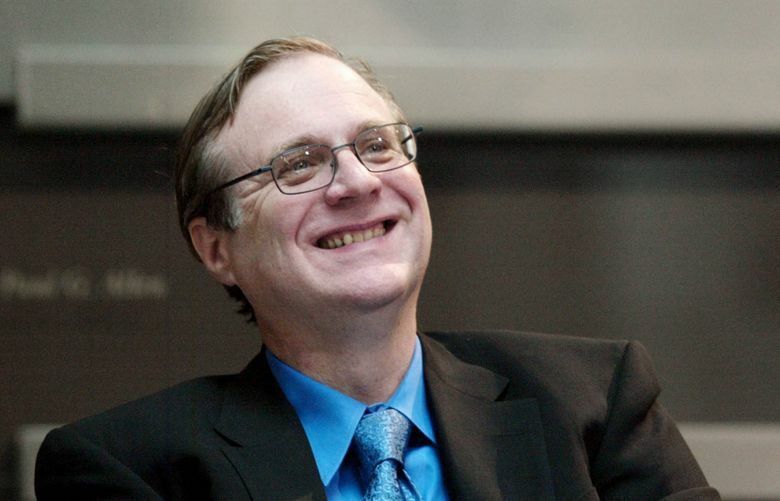 Paul Allen’s last will and testament does not offer specifics on the late billionaire’s assets, but rather points to a trust established decades ago. Allen’s six-page will was filed with King County on Oct. 24, the same day his sister, Jody Allen, announced she was designated the executor and trustee of his estate. Allen died Oct. 15 at age 65 from complications of non-Hodgkin lymphoma. The Microsoft co-founder operated a lengthy list of business and philanthropic initiatives that helped shape the Puget Sound region, including owning the Seattle Seahawks, donating significantly to the arts community and scientific research, and running the multifaceted Vulcan Inc., which reshaped the real-estate landscape of South Lake Union. The will puts his assets into a 25-year-old living trust, where their disposition is not expected to be made public. Forbes has estimated his wealth at $20 billion. The will also sets out a list of successors if Jody Allen declines, or is unable, to serve as executor. She may appoint someone, or it would next fall to Nancy Peretsman, the managing director of investment firm Allen & Co., which is not connected to Allen. After Peretsman, the duty would fall to lawyers Allen Israel and Nicholas Saggese. Several tributes for Allen have been held in the past month, including an effort last weekend that lit much of the Seattle skyline blue. Allen signed the will on July 18, with two Vulcan employees as witnesses.